Originally the game was set for PC, Xbox 360, and PS3. According to Microsoft today, the game will know be on Xbox one there is no word about a Ps4 version yet. 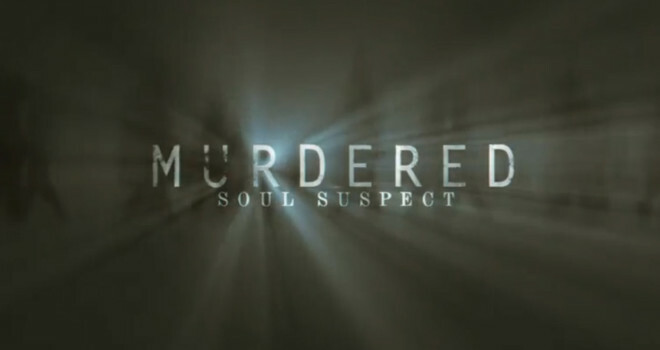 Murdered: Soul Suspect release date is TBA 2014, until then keep it glued on GaminRealm.com for more info regarding the game.